Although at Garage Express in London we don’t actually sell cars, we have seen cars coming in to our London Garage after an unsuspecting buyer has had trouble with their used car purchase. We know that buying a used car can sometimes be a bit of a minefield and there are numerous horror stories of when buying a used car has gone horribly wrong. 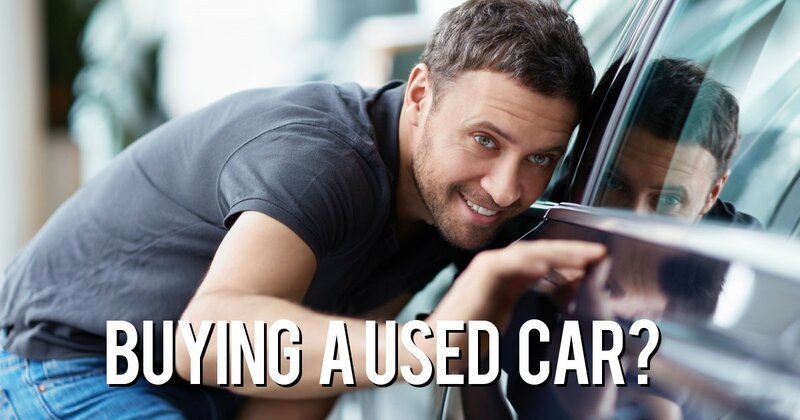 So what do you need to check and look for when looking at a used car? Here we have a few hints and tips that will help you navigate the issues and result in your used car purchase being as hassle free as possible. It is common practice now to consider a car’s average mileage will be somewhere around 10,000 miles a year. Check the mileage on the dashboard and consider the car’s age. If you feel the total mileage seems significantly out for its age, then it’s best to ask the dealer why that is the case. If the dealer’s response doesn’t seem to really make much sense, then be suspicious and cautious of your purchase. Has the car done lots of miles on slow London roads or has it been used on motorways? It will always be prudent to have a careful look over the car’s general condition, both inside and out. By spending a little time crouching down to look for scratches and dents, you could save yourself some money by either asking the dealer to reduce the cost of the car or by having to have the minor damage repaired. Also, the interior should be clean and tidy with nothing broken or stained. Naturally, much of these minor defects will be dependent on the age of the car and its price. But be realistic, it’s not brand new so there are likely to be a few little niggles. There may be scratches and knocks on doors from parking in tight London car parking spaces. It will always be worth checking to see if there is any evidence of a past poor repair. This may include things like gaps between any of the bodywork panels after crash damage. If you feel that there is anything that looks like it has been concealed from you, do not purchase the car. Every dealer will expect you to want to take the car for a spin before making any decision. Testing a car isn't just about checking if it feels right. Here are some of the more important factors to look for and consider when first test driving the car. Is your driving position comfortable? – If not can it be easily adjusted? Does the car veer or feel unbalanced? Listen to the engine noise – Does it sound ok? Suspension does it takebumps and corners well? If you feel a little unsure that you are able to carry out the check lists, even if it’s through a lack of experience or knowledge of car, then you are able to have a pre-purchase check carried out by a range of third party suppliers. Here at Garage Express we will be more than happy to help with regards to advice and who in the North London area will be best suited to checking the car for you. Please give us a call on 0208 905 8788.